OK, it’s January, the month of New Year’s resolutions, so I thought I’d take the plunge and read Marie Kondo’s bestselling book: The Life-Changing Magic of Tidying Up. Would attacking my closets help “spark joy” in my dull domestic life? It seemed worth a try. I decided to start small. I opened the guide and encountered a bolded, threatening message: “Never, ever ball up your socks.” Oops, guilty as charged. Balled up, the socks “are always in a state of tension.” They don’t get to rest after the hard work they do all day. 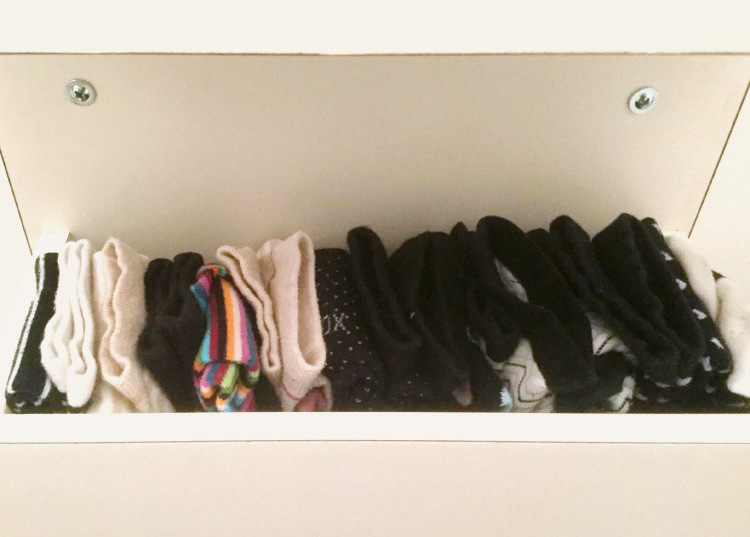 Chastened, I unballed the traumatized socks, folded them properly (I think), and set them on edge (everything should be sorted vertically) so that they fit in an appropriate space. Now, while it’s true that the socks, rescued from their “potato ball days,” look neater lined up (even if not color coordinated yet), they failed to spark joy in the process. Nor has my life changed for the better. 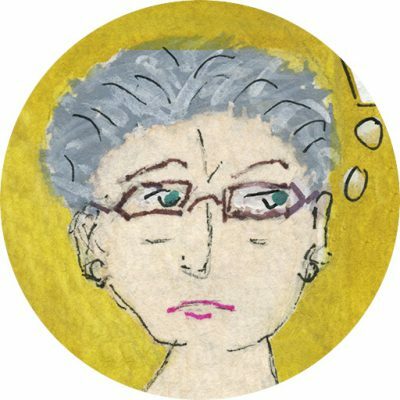 But if six million readers of Kondo’s book keep hoping for magic, not to mention countless Netflix viewers, should I keep tidying up? PrevPreviousCan You Judge a Book by Its Cover?